Living, by Halekulani, is the official in-room publication for Halekulani’s hotel guest rooms and suites. 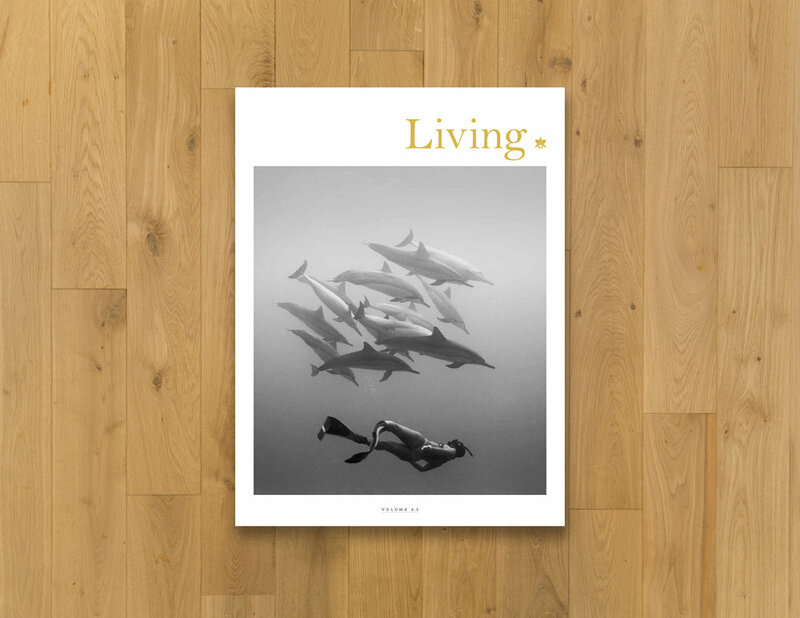 Published triannually, Living is designed to complement the understated elegance enjoyed by Halekulani guests, with content focused on the art of living well. Featuring captivating imagery, informative content, and a luxurious look and feel, Living connects affluent, global travelers with the arts, style, food, and people of Hawai‘i. The challenge with Living was putting together a publication that meets the standards of the the most internationally acclaimed of all Hawai‘i hotels: Halekulani is renowned for its lavish accommodations and stellar cuisine, and has long served as a preferred haven for celebrities, dignitaries, and CEOs alike.